Shapes and colours adorn me bright. Shouldering the boulders, any size they might be. However I’m wanted off for what it’s worth. I accentuate all types of B***s.
I give it all for the gentleman’s sake. Yet the bikini has remained a sensation. No wonder beaches are more favoured than malls! Love the beach, but still prefer my one piece. @ Purba: Love the beach and the malls……but yeah with you on the cellulite bit….sigh!!! 🙂 Superb post! Never read anything like this on a bikini. @ Animesh: Merci….merci…….well leave it to a woman to add to the man’s flight of fantasies, no? A delicate balance between what to hide and what not, with elegance and poise! Lovely weave! btw, are u on indiblogger? couldn’t find u..
One important point though, how safe are swim-suits in India for women on the beach? I remember Chennai and Pondicherry beaches, never seen any Indian women there in even one piece. Bikni must be a distant dream…what’s your take? @Rahul: Thanks for the compliment…just another rambling of my wicked mind! Nice. I prefer my tankini. Good mix of a one piece and bikini. Love the beach and the water. This makes me want summer bad!! Loved it !! awesome !! hilarious !!!! 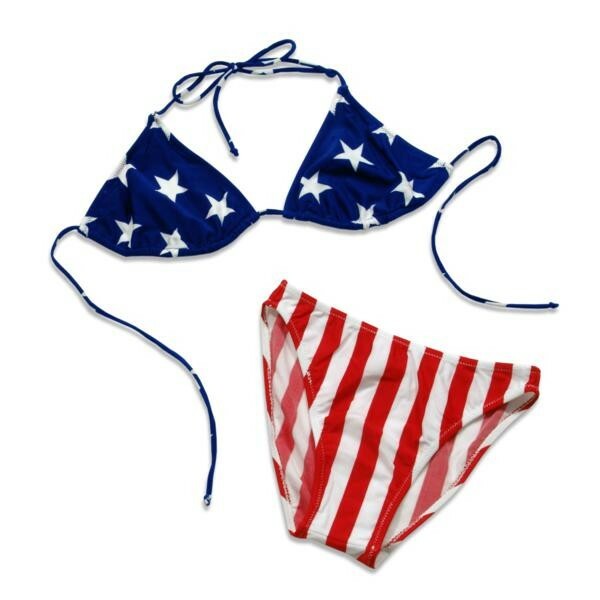 Why Only American bikini? I believe in a world without borders, so am happy with bikini of any nationality. BRA-vo ;-). I love my one-piece too, like Purba says, shows what I want to show and hides the cellulite and stretch marks :). HOT. I don’t swim so I don’t wear one. interesting choice of evocative words ! Haha, nice take on the bikini. Though I feel nothing can set the sparks off more than the quintessential wet, white Indian sari.